Rating: A Cafe run by experts. Pilgrimage. 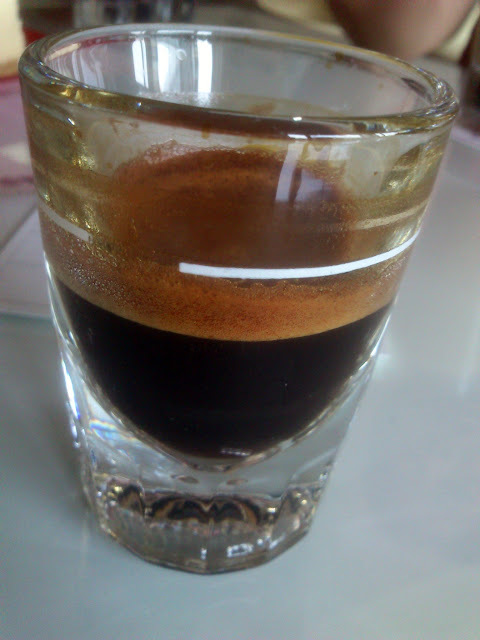 I have never seen crema this thick before, neither espresso shot glass. 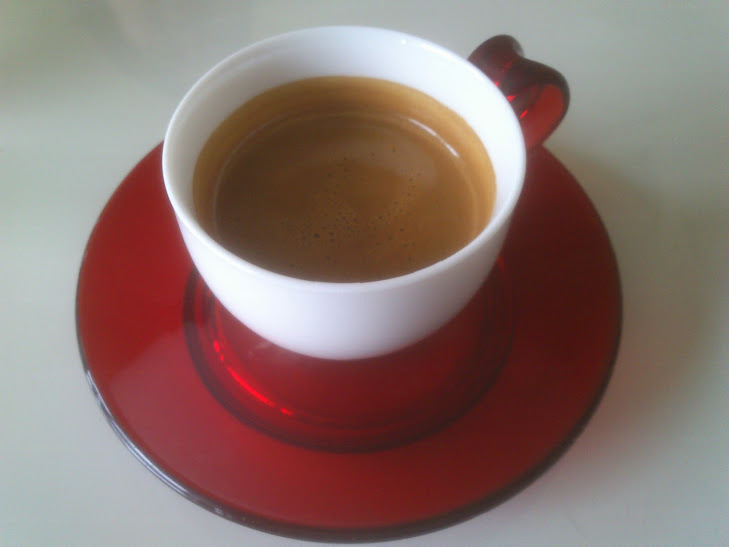 I believe this is a show off of the thickness of their crema. 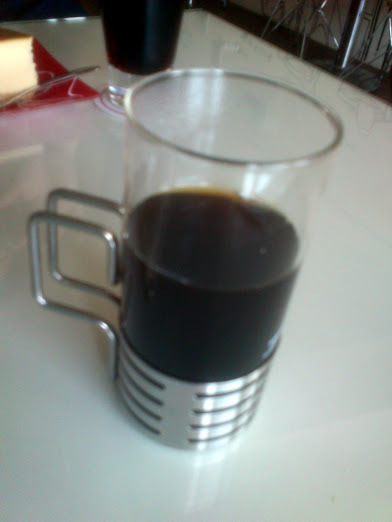 Japanese made by Hario, the handle provides a firm close firm grip barely missing the scorching hot thin glass. Elegant and practical. According to him, it was still icy at its core. Thought I caught a spelling mistake. It is a very good thing that my friend stopped me from telling off the owner. 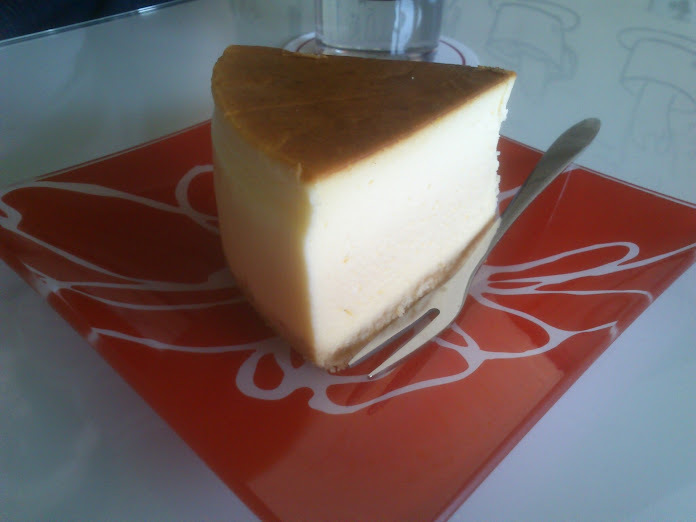 A person who likes, knows about, and appreciates a particular interest or activity; a fan or devotee. Wiktionary is filled with aficionados of language and etymology. I thought "aficionado" was Latin, and its plural from should be "aficionadi." After I looked it up from web dictionaries, I realized that it was actually Spanish. 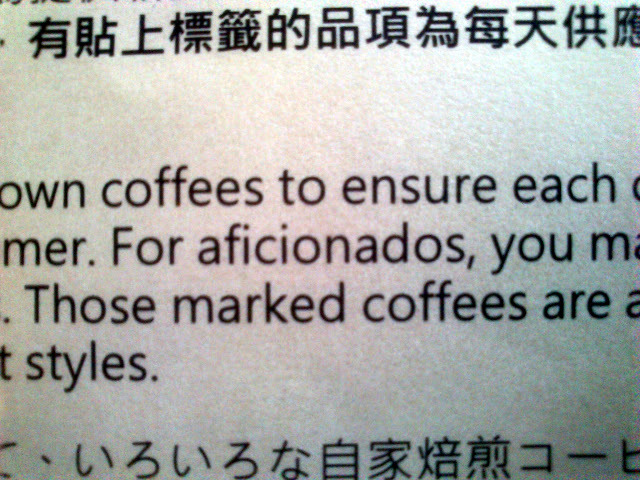 "Aficionados" is correct. 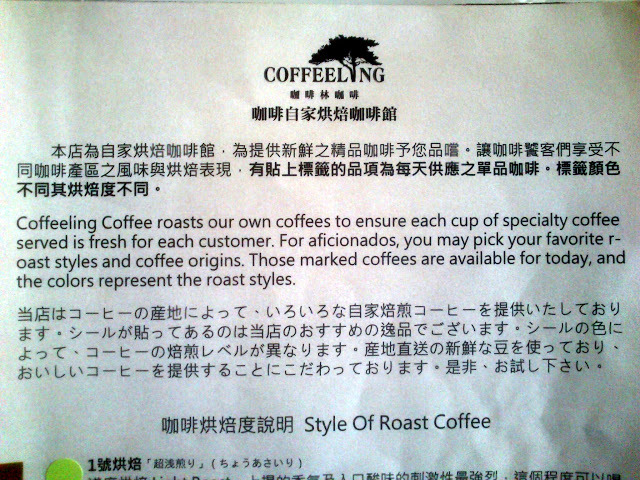 In addition, I guessed the name of this place, Coffeeling means folks that enjoy coffee, and is a derivation of Changeling.